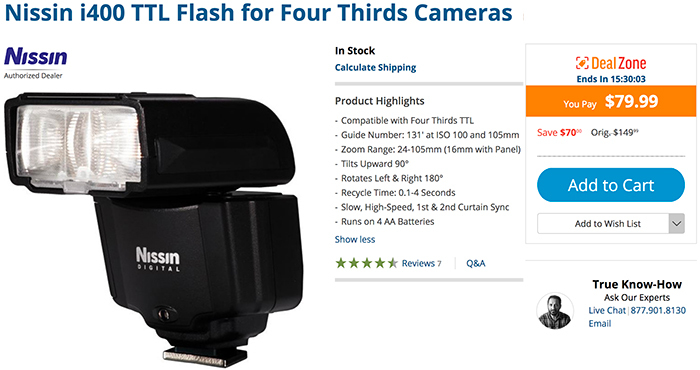 Reminder: This is now the lowesst price ever: E-M1II for $1,599 at Amazon, BHphoto, Adorama and GetOlympus. Save $70 on the Nissin i400 for MFT sold by BHphoto. 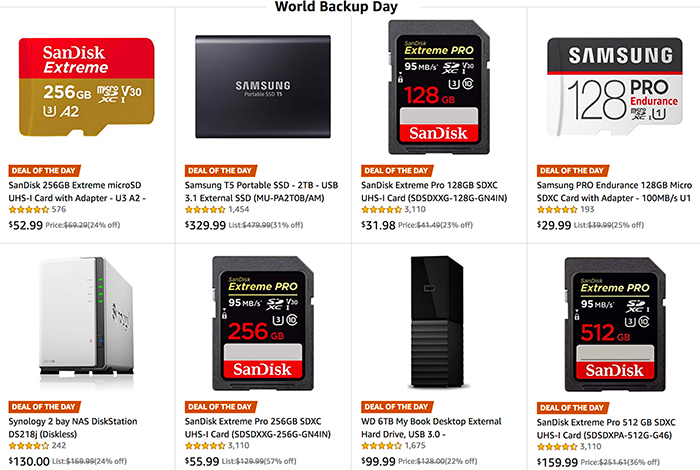 Today only you save up to 39% on storage from PNY at Amazon US (Click here). 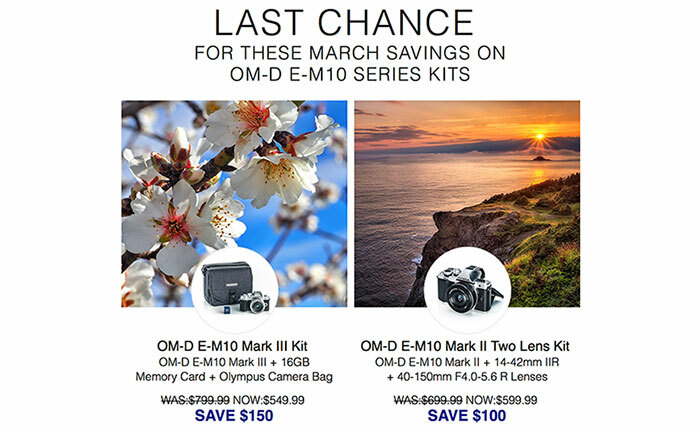 We are getting near the end of the March savings you can find on GetOlympus (Click here). 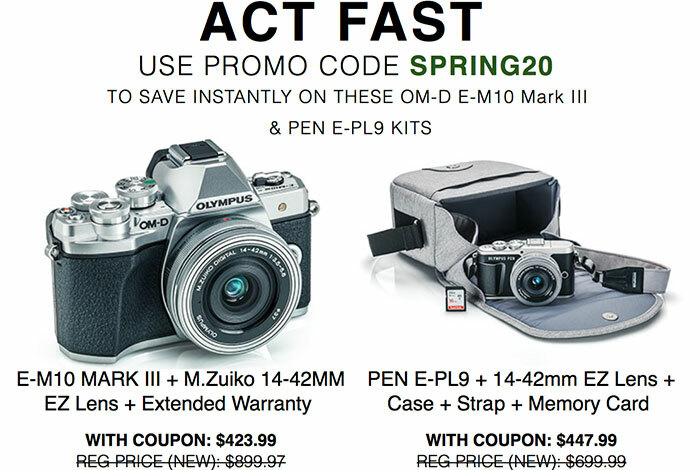 Save 20% on refurbished OMD and PEN cameras at GetOlympus (see list here). Use code “SPRING20” at checkout!